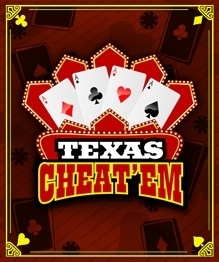 Texas Cheat’em was delisted on July 13th, 2015 on Steam. The last Archive.org captures show it removed from Xbox 360 between June 26th and September 8th, 2015 though it and its PlayStation 3 counterpart were likely delisted around the same time as the Steam version in July. Wideload Games was acquired by Disney on September 8th, 2009 and later closed on March 6th, 2014. The delisting in 2015 is likely tied to the closure with no staff to continue support or keep the game listed on console marketplaces.